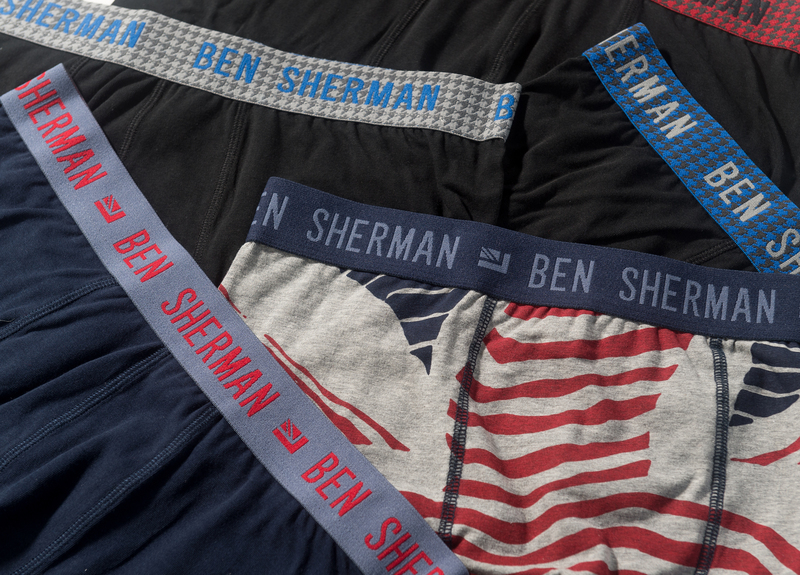 in 2019, when it comes to men’s underwear – the style that rules the roost is the boxer trunk. the boxer trunk is precisely what they are; with the length of a boxer but with the tighter fit of a trunk (those with a longer leg are called boxer briefs). boxer trunks sit around the top of the thigh and the cotton fabric makes them easier to slot under trousers. in opposition is the loose boxers, which as they are not fitted and just generally lead to an uncomfortable finish. the style roughly dates back to the 1980’s, pre-dating calvin klein’s bringing this style to the forefront in the nineties. most of our boxers on our site are made out of a cotton-elastane blend, which gives them the elasticity needed to adhere to your body. our favourite colour is black as it tends to look cooler should the waistband show over the top of your pants. with lighter jeans or chinos, try either one of our patterned pairs or lighter colours to add that extra touch to your outfit.